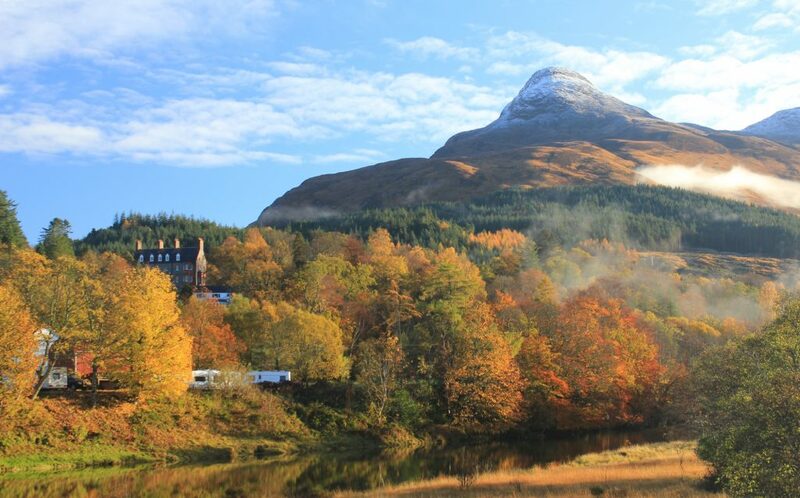 The National Trust for Scotland have come under fire for attempting to trademark the natural wonder of Glencoe and the shared civic bonds that bind our nation together – being tight and hating the English. The NTS which governs and preserves Scotland’s wild places this week decided that the best way to do so is having lawyers harass people who make jackets and have faced significant public backlash. “Trademarking a place is like trying to massage a chair, pointless and very strange” says Sam “Socrates” Weir – of Alness. “For some reason, they didn’t bat an eyelid at my Taste of Kirkcaldy range of flavoured condoms” posited a small business owner from Fife. “Irrational incandescent hatred of the English and being tight as a weasel’s collar is who we are” says Tam, a visible drunk from Kingussie. “That an drinking Mad Dog 2020 from a sporran”.